How would Whole Foods selling marijuana impact the industry? Could you please point me in the direction of the marijuana aisle, please? Although it could be some years before we start seeing major retail chains, like Walmart, selling marijuana in the United States, this concept will likely become part of the central vein of big business once the federal government finally ends its ban on the drug. 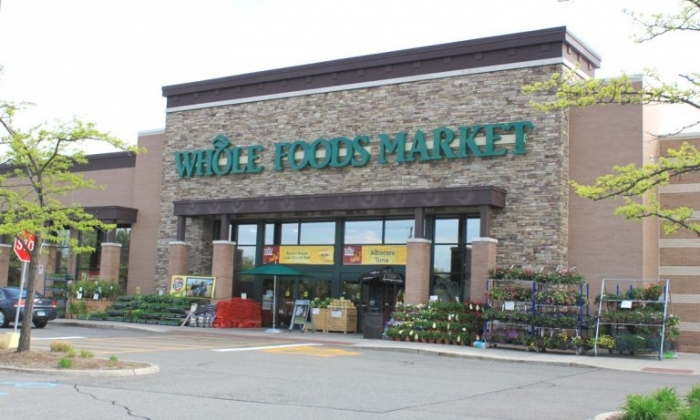 There is even a possibility that some retailers could get in at some basic level before Congress legalizes nationwide, and it looks like Whole Foods Market might be one of the first to jump into the game. The idea that Whole Food could eventually start selling marijuana products could be somewhat painful for the marijuana industry as a whole. The grocery chain, which is owned by Amazon, could easily swoop in and provide customers with more trust and convenience than traditional dispensaries. And while Amazon has not said whether Mackey’s comments translate into it also selling cannabis products one day when there are fewer questions surrounding the legality of it all, we have no doubt that it would give it some serious consideration. After all, the popular site already carries a variety of hemp products, and it also has a marketplace for alcoholic beverages. So why not weed? The most likely scenario for Whole Foods at this time is for it to starting carrying hemp-derived CBD product. But the company will likely wait until the FDA offers some guidance on the matter. Edible CBD products have been the subject of much scrutiny since Congress legalized industrial hemp last year. As it stands, only ten states have legalized the leaf for recreational use. There is a chance that a few more (Illinois, New York, New Jersey) could join the list before the end of 2019. But so far it is difficult to tell whether the new Congress is going to take the issue to the next level over the course of the next few months. There has been a slew of bills filled, but so far nothing has been discussed in either chamber other than the issue of giving pot commerce the freedom to set up bank accounts. The reality of Whole Foods and other retail chains giving a serious look at the cannabis industry is really contingent on how things shake out on Capitol Hill. At the moment, nothing seems likely to change.